Karly Wilson is a 17yearold girl who goes to Rosewood High in Fresno,California . 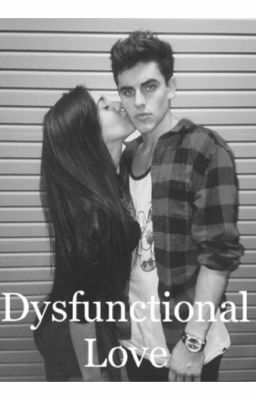 Her ex boyfriend, Jack Gilinsky comes up a lot during Karlys dysfunctional life with her family of 5 & friends. Jack Gilinsky is the type of guy who likes to party & at times he's as sweet as can be, but when he makes a big mistake it all goes down hill from there. Karlys bestfriend Lexi is also very relative because they have been friends since middle school. But due to her lack of family functioning Lexi is also put in a very bad situation. Read the book to find out what happens!